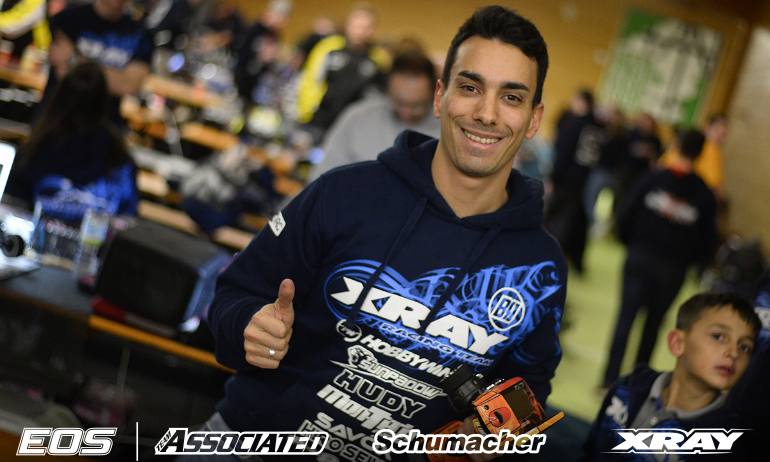 Bruno Coelho has taken the second round of qualifying in Daun, the Xray driver snatching the TQ run by 0.067 of a second from Michal Orlowski on the final lap. 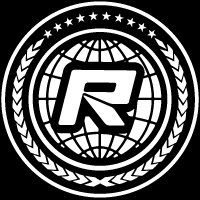 Orlowski looked to be on target for 2 out of 2, but a slight bobble on the last lap was enough to allow the Top Seed take it, the intensity of the battling duo highlighted by them each breaking out 21-seconds laps. Behind, Joona Haatanen completed the Top 3 backing up his P2 in the opening qualifier although this time it wasn’t as clean a run for the Associated driver. With a DNF in Q1, number 3 seed Daniel Kobbevik set the fourth fastest time ahead of Yokomo’s Lee Martin with HB Racing’s David Ronnefalk rounding out the Top 6. Two more rounds of qualifying await the drivers tomorrow morning with Orlowski and Coelho looking to have a distant advantage over the rest of the field. View the complete event results here. View our event image gallery here.